Making harps is an ancient tradition in Wales. Indeed, Wales is known as the land of the harp and Teifi Harps are Wales' only harp makers. 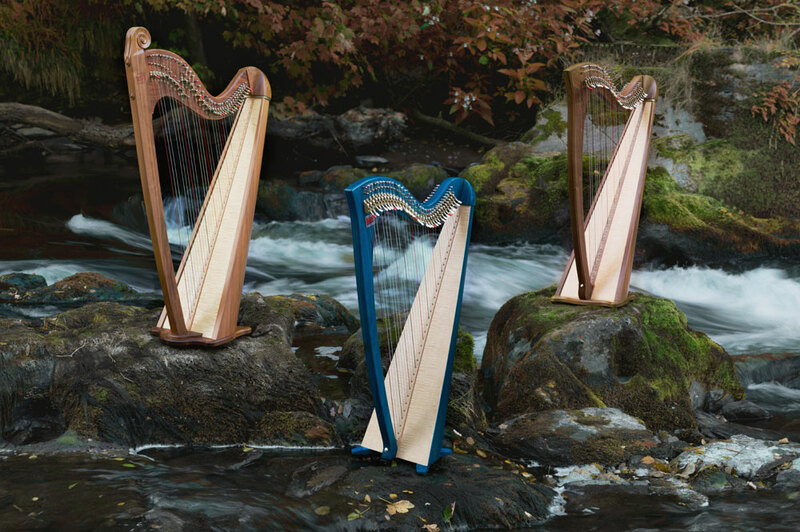 Our not-for-profit community enterpise was founded by harp maker Allan Shiers and is located by the River Teifi in Llandysul, West Wales. We employ a small team of skilled staff who make our harps by hand. Our aim is to secure the harp making traditions of Wales for future generations as well as innovating and improving the sound and construction of the instrument. We combine traditional craftsmanship with innovative technology utilising materials such as titanium and carbon fibre. By marrying the old and the new we hope that our harps represent a step forward whilst maintaining and supporting time old traditions.